Zinc plating, nickel plating, chrome plating, elox coating and steel blackening. 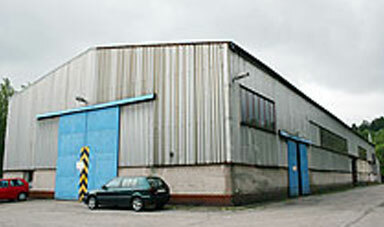 Our experienced team of professionals offers high flexibility and production efficiency. 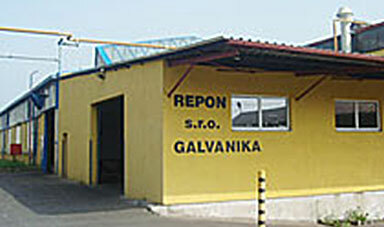 Our vehicle fleet conducts daily collection of materials from the whole Czech Republic. R E P O N spol. s.r.o. REPON specializes in metal finishing and electroplating. 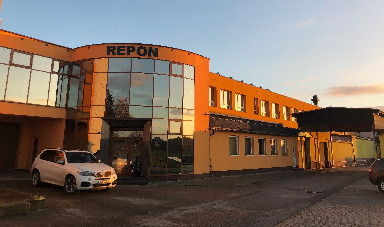 We operate in three separate locations - Nové Město nad Metují, Náchod and Žatec.